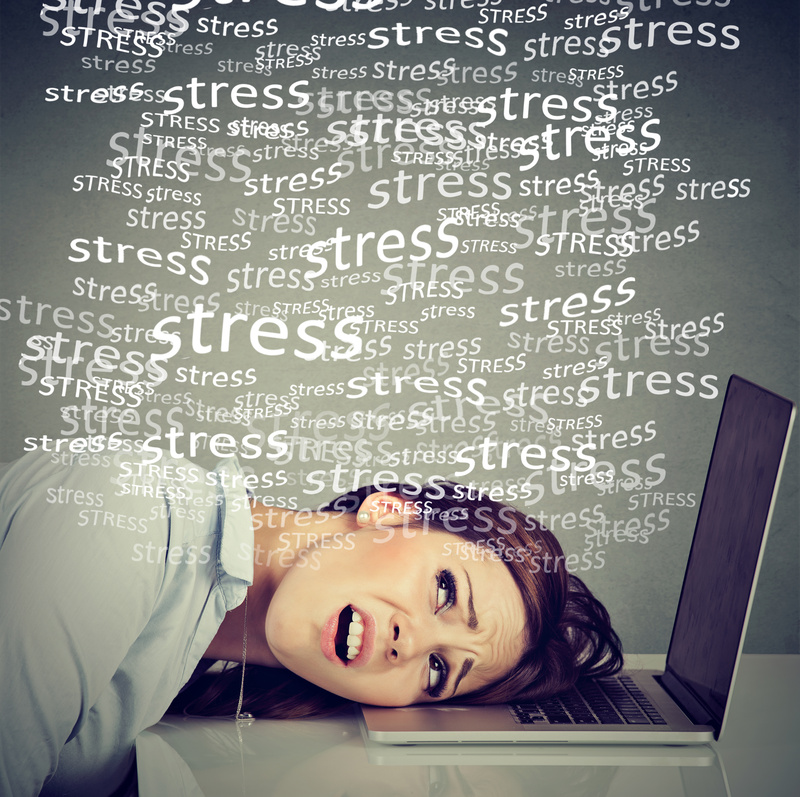 We all know stress isn’t good for us, but in this increasingly tech-focused world, those of us who identify ourselves as less than tech savvy can find it a daily source of high blood pressure and angry outbursts. I am someone who can be endlessly patient with my kids, my friends, my family and my clients, but when my computer won’t do the thing I want it to do, let’s just say some choice swear words sometimes slip through my lips when I’m working alone at home. Only my dogs usually witness this, but a big tech glitch can very literally ruin an otherwise fantastic day, week, or even month if the results are big enough and significantly affect revenue. Terra Milo really understands how much tech frustration can affect the average online entrepreneur. She herself was first a health coach before she shifted to working on all things tech. She loved health coaching, but over and over she found herself helping fellow health coaches with the tech issues on their websites, with their email servers and lists and all sorts of other things that were not skills they honed in their health and wellness training. For Terra the tech came easy. And helping others with it made her feel good. She could see the immediate results in the looks of relief that came over their faces, the way their shoulders started to drop down from up around their ears and the clenched fists they barely held back from punching through their computer screens at first, starting to unclench and relax. It wasn’t exactly the same thing as health coaching or mindfulness training, but some of the end results were the same. Reduced stress and an increased sense of relaxation and well-being. If that isn’t worthwhile work, I don’t know what is. As someone who has personally experienced plenty of moments when I really wanted to throw my laptop across the room after watching four different YouTube tutorials all telling me to do slightly different things, none of which seem to apply to the current update of the program I’m using, I can so appreciate the work that Terra does. Your business and needs are unique. A canned YouTube video won’t get you personalized results or make it easier to understand online tools since they change so frequently. You’re going to be more effective if you target a niche — specific people instead of a mass group of people. If your budget allows, run testing. Once you test and get results, you’ll know where your best audience is. Figure out the best systems and tools for you. Just because a tool works for someone else doesn’t mean it’s best for your business. You don’t need all the bells and whistles when starting out. Keep it simple and inexpensive, so you can scale when you need to. There’s nothing wrong with using a free account in the first few years. If you want to hear the entire conversation you can find that right here. And if you want to work with Terra yourself, she is available for 1:1 problem-solving sessions and can also be an on-call resource for coaches teaching biz building courses to brand new online entrepreneurs. If you don’t like helping your clients build their websites and integrate shopping carts, payment systems, email services, lead pages, social media buttons and auto-post queues, then you might want Terra to come help them out! You can find her work with me page right here.